Last week, Nasir El Rufai, Governor of Kaduna state shut down Assemblies of God church owned facilities in Saminaka due to unresolved leadership crisis in the church and also to prevent violent breakouts in the state. The Governor's intentions sparked mixed reactions from Pulse Nigeria readers. The facilities that was shut down includes: The Theological Seminary of Northern Nigeria, (TSNN), Shalom Comprehensive College, Assemblies of God Church (Nmbare) Assemblies of God Church (Jerusalem) and AGC Evangelist Hospital. 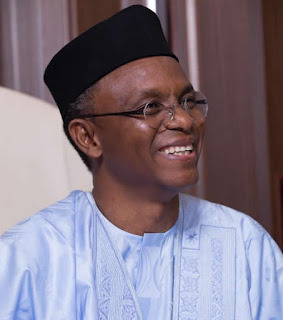 In a statement released by Governor's media aide, El-Rufai's reasons were for the common good of all, in attempt to avoid violent breakouts since the leadership of the Assembles of God church has refused to settle its differences. Was the Governor right to have done this? Please share your thoughts.